It’s been more than 70 years since Christadelphian Aged Care first opened its doors to the elderly of our community, and since then it has continued to grow and adapt to the needs of our residents. 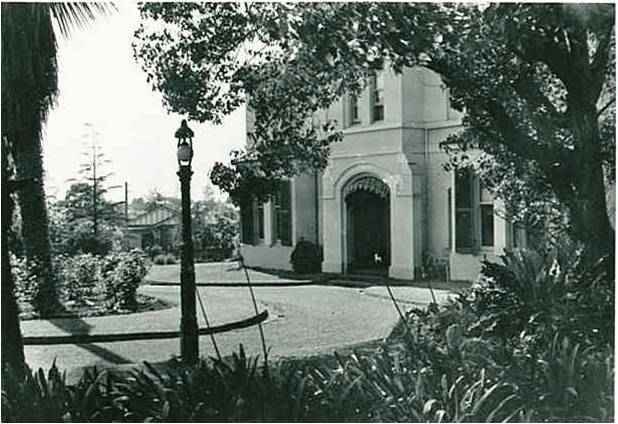 1946 The not-for-gain company was registered as The Christadelphian Convalescent and Rest Homes and almost an acre of property was purchased in Strathfield for £4950. Chairman of the Homes, W.G. Brown wrote that the company was established because of the need “arising out of the existing social conditions consequent on the war and the inadequacy of public institutions to provide for those in need for such service as we propose to render”. 1947 The Home at Strathfield was officially opened on August 30, 1947 in the presence of about 500 Christadelphians from ecclesias (churches) around Australia. The Home could hold up to 16 residents, who each paid three pounds and three shillings a week. 1957 The need arose for further accommodation so 10 single bed units with a lounge and other facilities were added. 1966 To help raise funds for the rapidly growing Home the first Sale of Work was held at Strathfield on September 17 by women from the Dorcas classes at the Home, and $1650 was raised. 1969 Two blocks of land were purchased in Padstow Heights, one for $16,000 and one for $4000. 1973 Strathfield’s north wing was built. 1976 Plans to build a hostel at Padstow were formed in 1974, however it was not completed until 1976 because of financial constraints. In December, a Christadelphian ecclesia (church) was formed at Padstow. 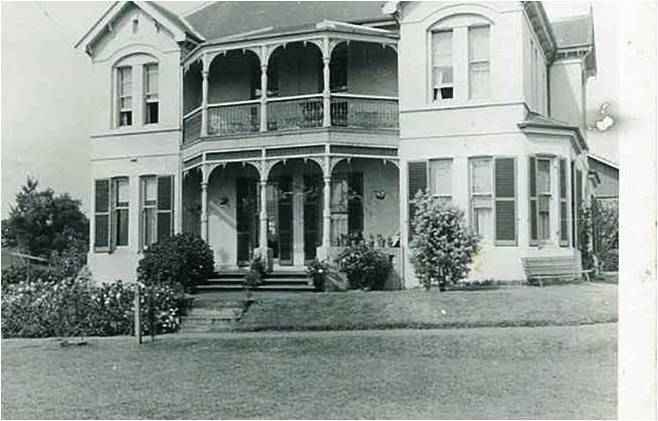 1978 The Home at Strathfield was called Woodstock Nursing Home. 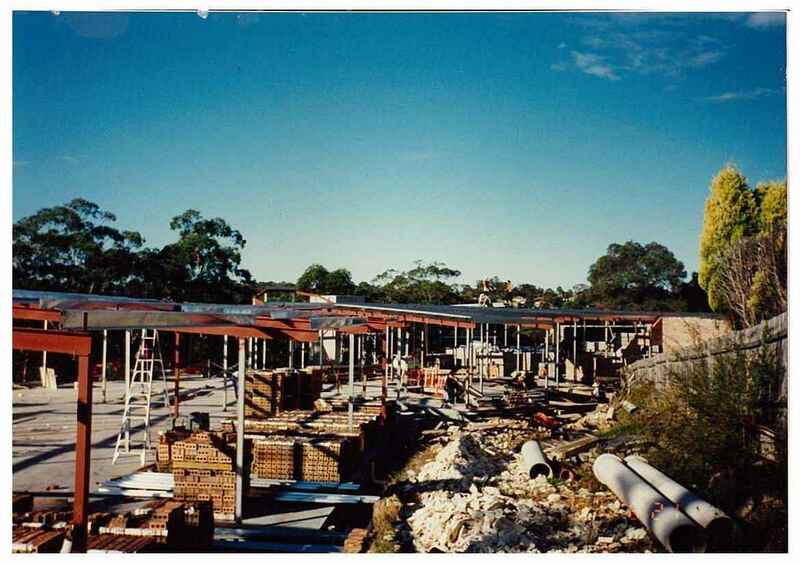 1992 The need for a larger nursing home arose and after a long process construction started at Padstow in 1990 and the 61 bed facility was finally opened in 1992. This Southhaven Nursing Home was later expanded to accommodate 84 beds. 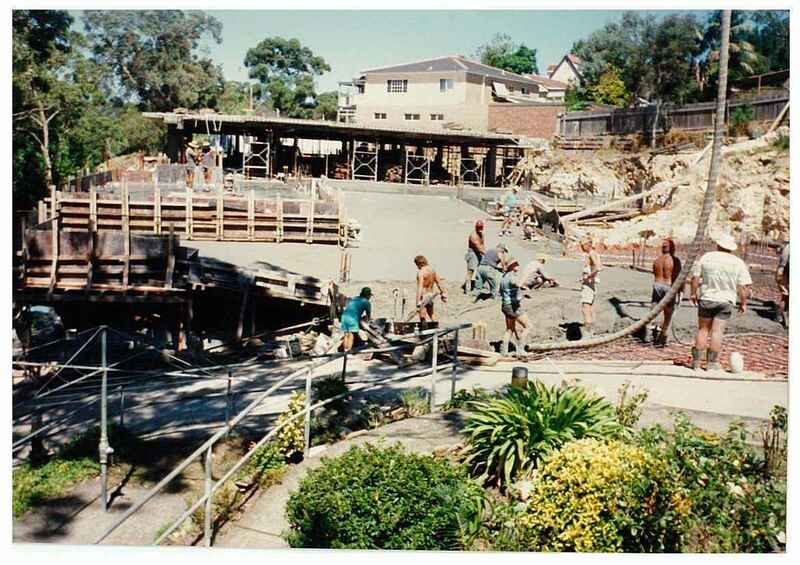 Woodstock in Strathfield was sold, with the last Sale of Work held there in 1991. 2002 The Bay Nursing Home was bought in Blakehurst, along with additional properties. This was sold in July 2008. The Anna Maria Aged Care Facility in Gladesville was bought in February 2002. This nursing home was renamed Ashburn House, and further developed in 2006. 2006 The new Ashburn House facility was opened in August providing accommodation for over 100 residents. Casa Mia Aged Care Centre was acquired in November 2006, providing care for a further 100 residents, including respite accommodation. 2008 Lakefront Village at Toukley was acquired in May to provide a service on the Central Coast include a regional retirement village of 100 units. 2010 Central Coast activity was expanded with the purchase of Chamberlain Gardens Aged Care Facility at Wyoming in April, providing care for up to 145 residents. 2012 Purchased Currie Nursing Home, Oatlands 24th October 2012 which will be demolished making way for a 100 bed purpose built nursing home. 2013 Merged with our sister organisation QCRVC in QLD. Maranatha comprises a 91 bed Home and a 52 Independent Living Unit Village. We are currently updating the Home anticipating adding a further 32 beds and extending the Village by building another 7 Independent Living Units.